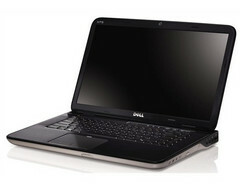 As Ivy Bridge nears, rumors of notebooks sporting the third generation Intel Core architecture continue to grow. Earlier last month, a Dell blog had supposedly revealed some core specs of the rumored 2012 Dell XPS 15 refresh with a detailed range of configurable dual-core and quad-core Ivy Bridge CPUs. Now, new leaks from Netherland-based website Tweakers.net appear to confirm these rumors and more. 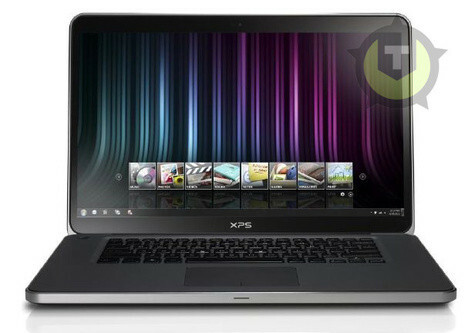 According to Electronista, the overseas source expects the 2012 XPS 15 to include Core i5-3xxx and Core i7-3xxx options with up to 16GB RAM, GeForce 6xxM GPU options and HDD/SSD options with mSATA accessibility. Perhaps most intriguing may be the brand new design of the model. An image of the alleged notebook by Tweakers.net reveals edge-to-edge Gorilla Glass display alongside a thinner, 0.95-inch chassis that doesn’t stray too far from a typical MacBook Pro. Dell has yet to officially announce the 2012 XPS 15 refresh, but we’re definitely keeping our eyes and ears open until Ivy Bridge officially launches later this month.